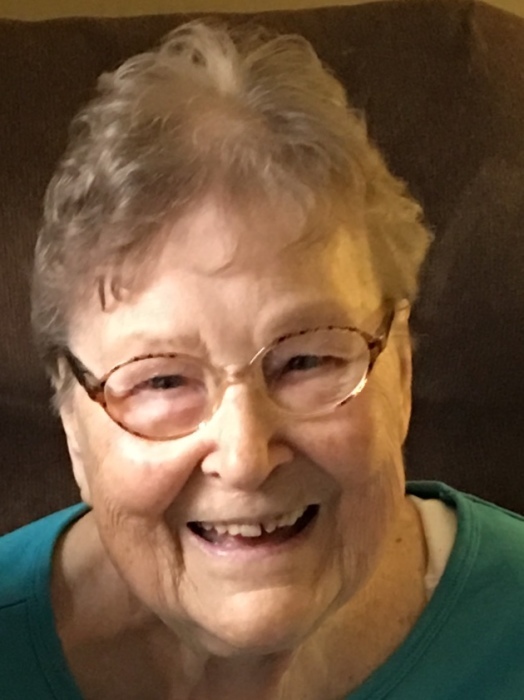 Torrington - Mrs. Jean (Borawski) Bossarelli, 91, of Torrington, passed away, March 22, 2018 at Litchfield Woods Convalescent Home in Torrington. She was the wife to Mario Bossarelli, passing two days before their 67th wedding anniversary. She was born on March 15, 1927 in Torrington, the daughter of the late Walter and Rose (Karawski) Borawski. She lived in Torrington her whole life and was a communicate of St. Peters Church. She worked for many years as a Health Care Aide. Jean was a devoted wife and mother; in addition to her family she enjoyed visiting the Cape, baking, knitting and reading. A Memorial Service will be held on Tuesday, April 3rd at Phalen Funeral Home 285 Migeon Ave. Torrington, at 11:30 AM. Friends may call at the funeral home from 10:30 until the time of the service. In Lieu of Flowers donations can be made to the charity of the donor’s choice in her memory. The family would like to extend a special thank you to everyone at Litchfield Woods for their exceptional care.